Italy: one of a kind for its traditions, nature and passion for flavour. Here at Valfrutta, we are proud of our 100% Italian production chain, which uses only renewable energy. Discover #ValfruttaGreen, the Valfrutta eco-sustainability project aimed at spreading healthy values and respect for the environment! The best Italian organically grown tomatoes reach your table in the new Valfrutta BIO range of products: natural, delicious and certified products for your meals! 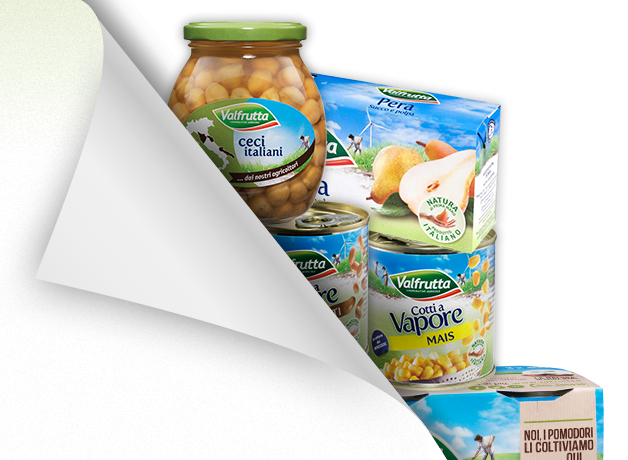 Enter the Valfrutta world: a complete range of fresh and packaged products for all the family, grown by our 15,000 members. 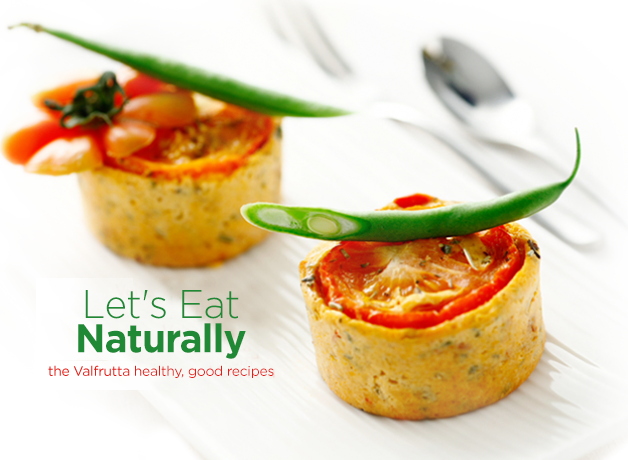 Discover the joys of a healthy and natural diet with Valfrutta. Browse the recipes archive created by chef Vivien Reimbelli and the Elisir di Salute team, download the "Valfrutta Official Recipe Book" and discover all the menus prepared specially for you, your children and your special occasions!